I am that girl. The one that always has a manicure. Actually, I can't stand having bare nails. So I love trying new nail products. 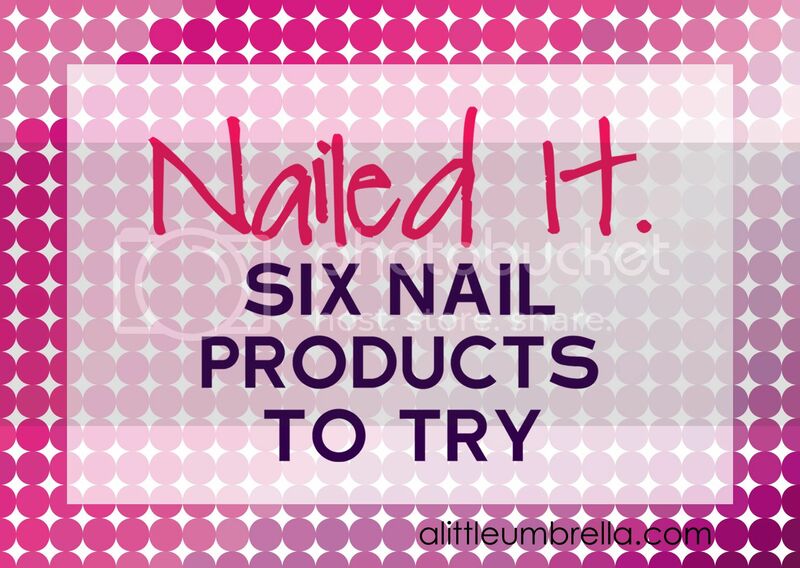 Here are six that I tried recently that have kept my hands and nails looking lovely. 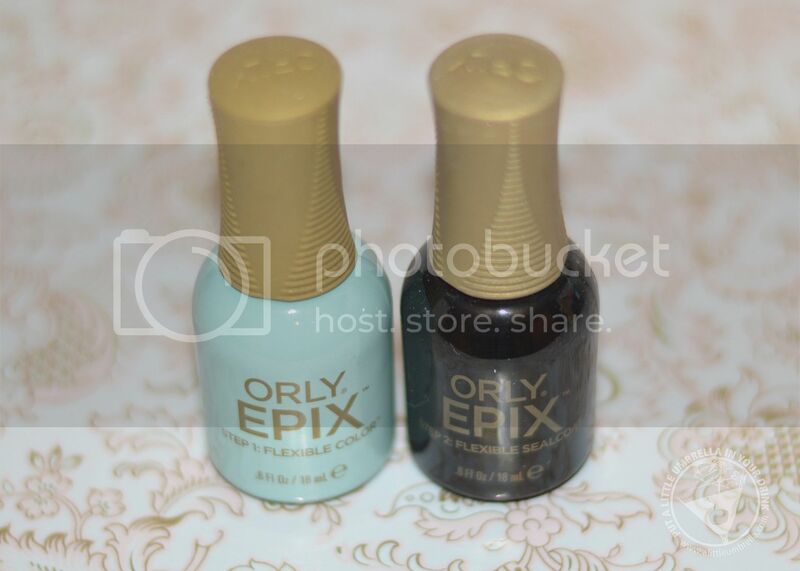 |1| EPIX Flexible Color Nail Polish from Orly - Available at Beauty Brands on 9-13, this ingenious system represents the next generation of nail color. It delivers an exceptionally rapid 2-step application that lasts over a week and removes with ease. I loved how fast it dried and how glossy my nails were after use. The revolutionary formula allows the finish of the manicure to bounce back, which prevents smudges during the drying process. I had no problems with smudging at all! Shown below in Cameo, EPIX Flexible Color and Flexible Sealcoat fuse together to create a durable, scratch-resistant, high-shine finish that dries in less than 8 minutes. Need the facts? It wears 75% longer than traditional manicures, removes 85% faster than gels, dries to a high shine finish in less than 8 minutes (that’s 60% faster than a regular manicure) and goes on 76% faster than gels. 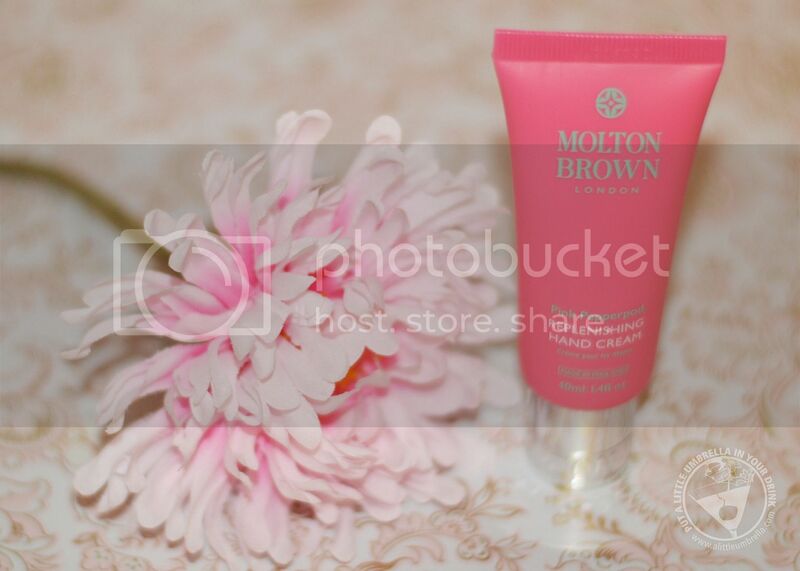 |2| Molton Brown Replenishing Hand Cream - A huge part of having great nails is having great hands. One of my favorite hand creams comes from Molton Brown. Pink Pepperpod is a luxurious, replenishing, hand cream is blended with white truffle and spicy pink pepperpods. It makes your hands so soft. The scent is a bit spicy, yet still feminine. The formula absorbs easily and leaves no sticky feeling. Just smooth and moisturized. |3| JulieG Nail Color - Available at Rite Aid, JulieG's Cabana Boy shade is from her CORE Collection. This is a very affordable line at just $4 a bottle. What I really like are the bold colors and staying power of this collection. I wouldn't expect a nail color at this price to stay on very long. But I got a good 3-5 days out of my JulieG mani. 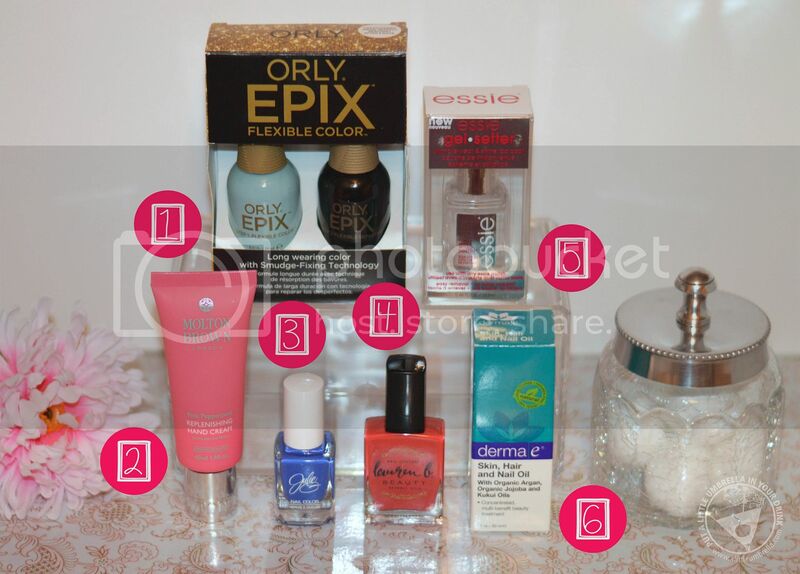 Check out the full collection next time you are at Rite Aid! |4| Lauren B. 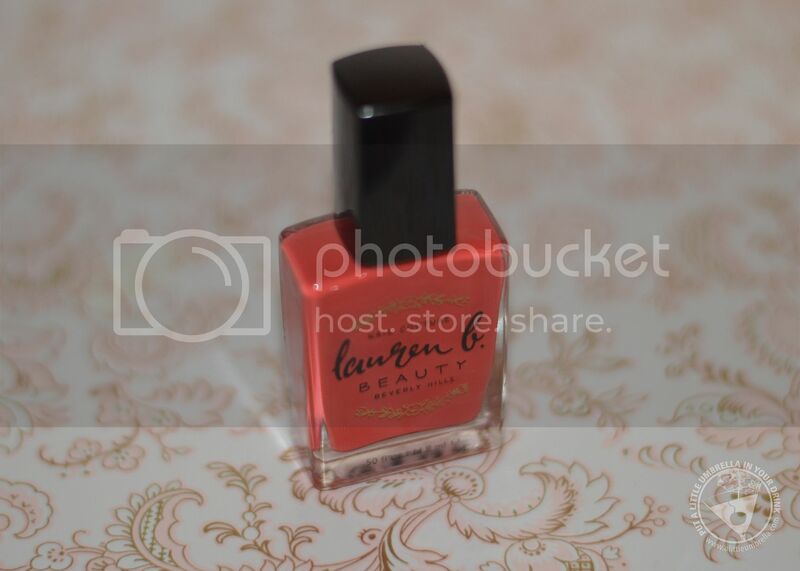 Beauty Nail Lacquer - These quick-drying nail enamels deliver a high-shine, chip-resistant, long-lasting finish. The brush is packed with twice the standard amount of bristles, all pre-lacquered so your polish glides on smoothly and streak-free. I love polishing with Lauren B. 's brushes! The shade Sunset Blvd. is perfect to take from summer to fall. It is a mood-lifting, good-on-everyone coral red. Dressy and gleaming, it works as well for the office as it does at a cocktail party. |5| Essie Gel Setter - Love gel but hate the commitment? Yep. Me too. But now you can cheat with Essie Gel Setter. No special lamp needed. Get the gel like look and rock hard shine that you crave over any polish. The foolproof formula is a must-have for at home manis and pedis. Look for it at Rite Aid. 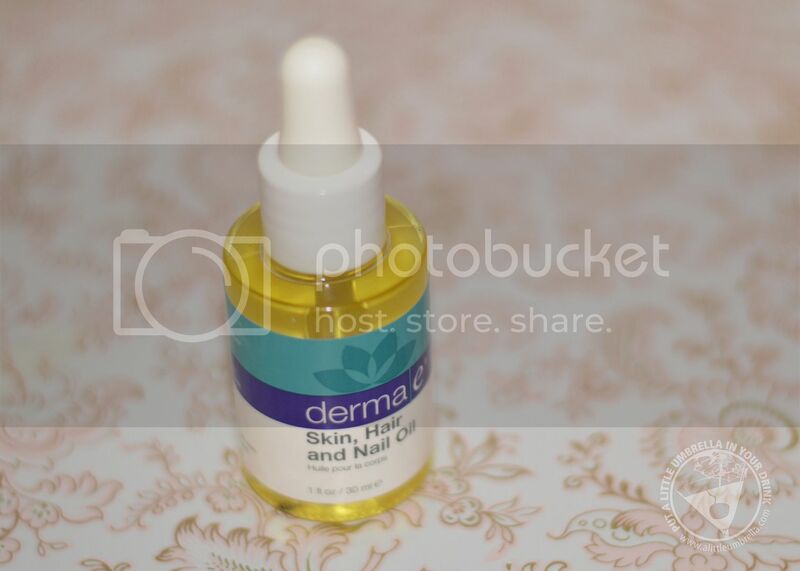 |6| derma e Skin, Hair and Nail Oil - Now that your mani looks great, let's keep it that way. Composed of 100% pure plant oils (organic Argan, Jojoba and Kukui Oil) this light, nutrient-rich beauty oil replenishes moisture for anti-aging skin benefits. 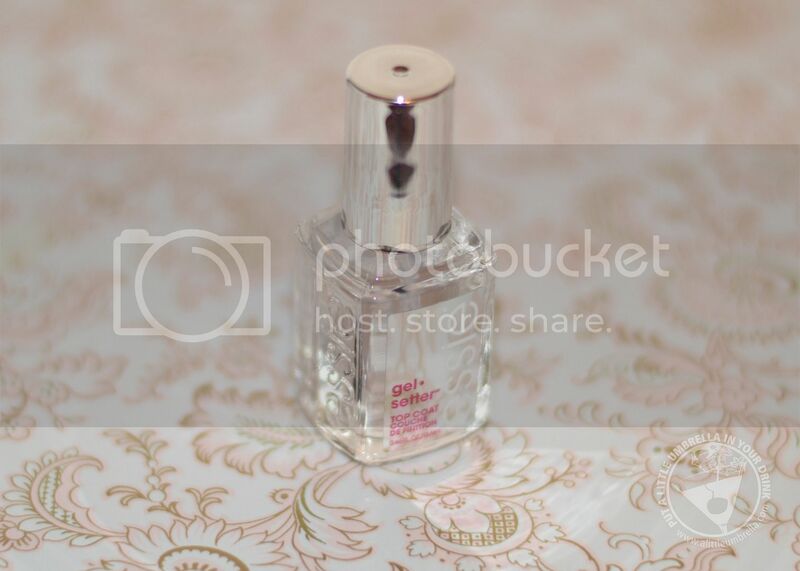 Use it to deeply condition dry, brittle nails and cuticles. I used it during my last mani and it really left my nail beds and cuticles ultra moisturized. The better condition your nails are in, the better your mani will look! As a bonus, you can use it on your skin or hair too!